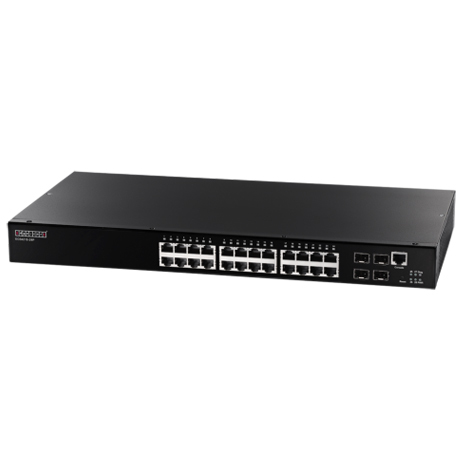 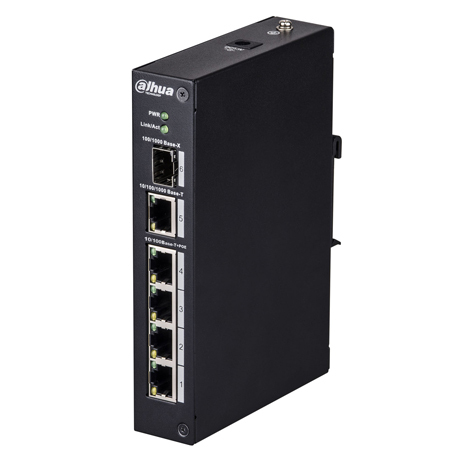 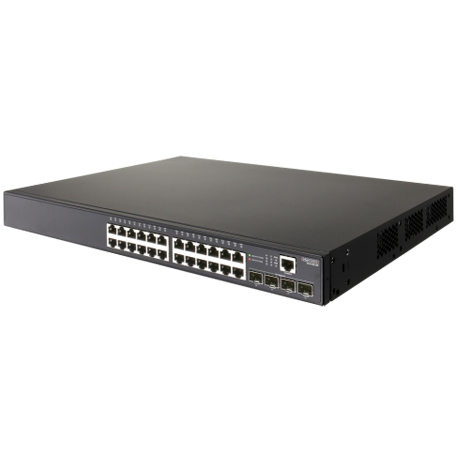 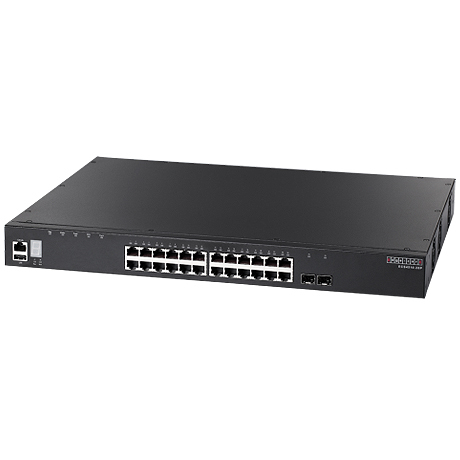 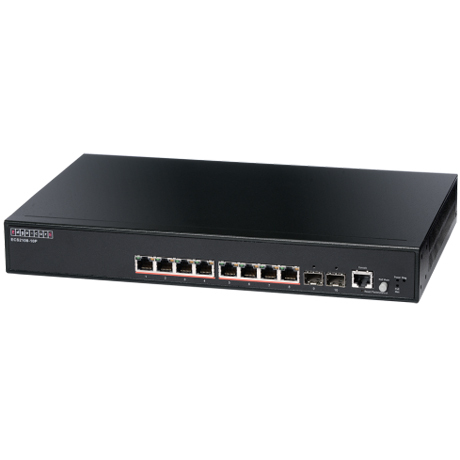 L2 Gigabit Ethernet Access Switch, 24 Gigabit PoE+ port + 4 x Gigabit SFP uplink ports. 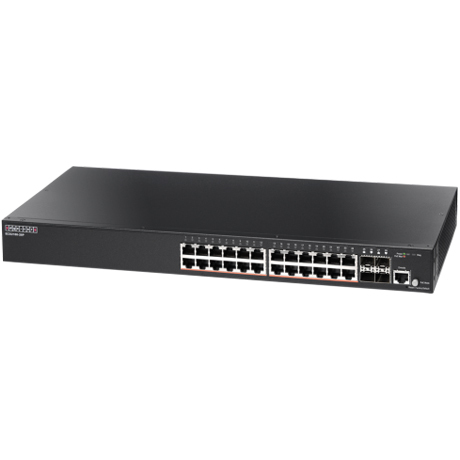 The PoE Budget is max 400W. 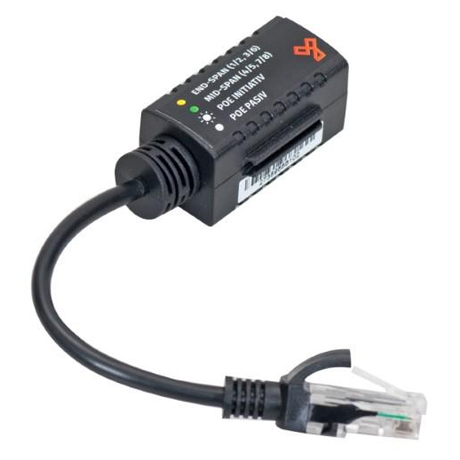 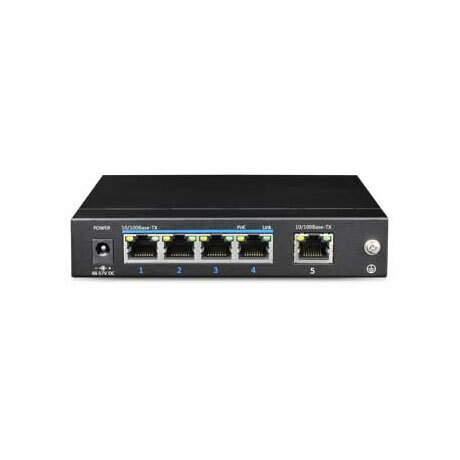 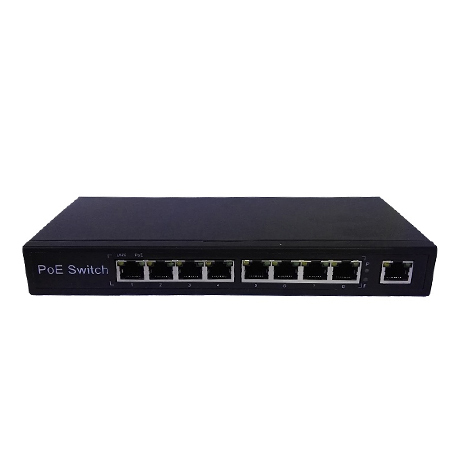 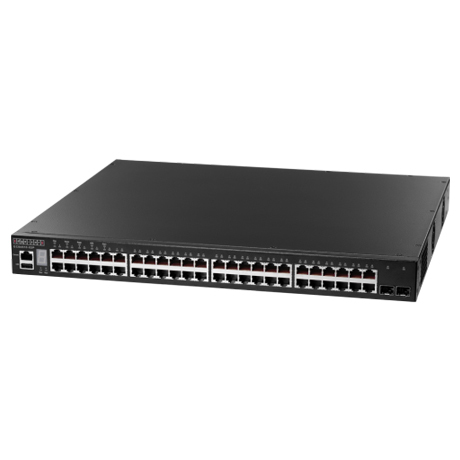 9-Port PoE Switch with 8 PoE ports.